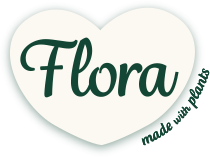 Kharisma helps businesses to grow through sustainable brand expansion. We unlock growth by understanding how best to expand your brand proposition. We are passionate about helping brands to build a winning strategy, and most crucially how to execute and deliver it in the marketplace. With significant FMCG experience, we are experts in creating complimentary brand extensions which stretch your brand into new directions such as new packaging formats and new consumer usage occasions, whilst maintaining your brand equity and meeting shopper needs. We have a track record of success in delivering brand stretch through our extensive Licensing programmes. We are experienced in working with Global brand owners, we can lead workshops to stretch thinking, identify potential partners and support you to build your brand equity into exciting new categories. Find out about our Gifting service, including Proposition and Design and Product Execution. Find out about our Licensing service, including Partnership, Sourcing Options and Concept Development. Our team has over 40 years experience combined in the FMCG industry. 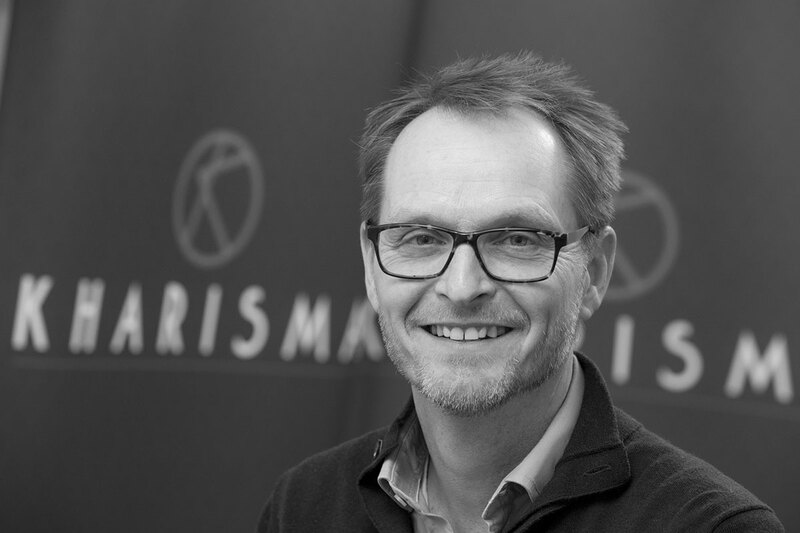 Matt founded Kharisma and is the company’s CEO. With more than 20 years in Global FMCG Corporations, in particular Unilever, Matt’s blend of marketing and commercial experience was key to the conception of the organisation. Career highlights include leading Dove, Vaseline in the UKI and MD for classic food brands such as Marmite, Pot Noodle, Colmans and Boursin. Commercial deals have also played a crucial element in Matt’s background: integrating Sara Lee & Alberto Culver into Unilever, disposing of Schaft Meats (Peperami/Bifi) and numerous licensing deals such as the launch of Magnum Chocolate. Having worked in gifting for nearly 10 years, Matt leads creative direction for the giftpack ranges. A classically trained Marketer, with extensive blue chip sales and marketing experience. 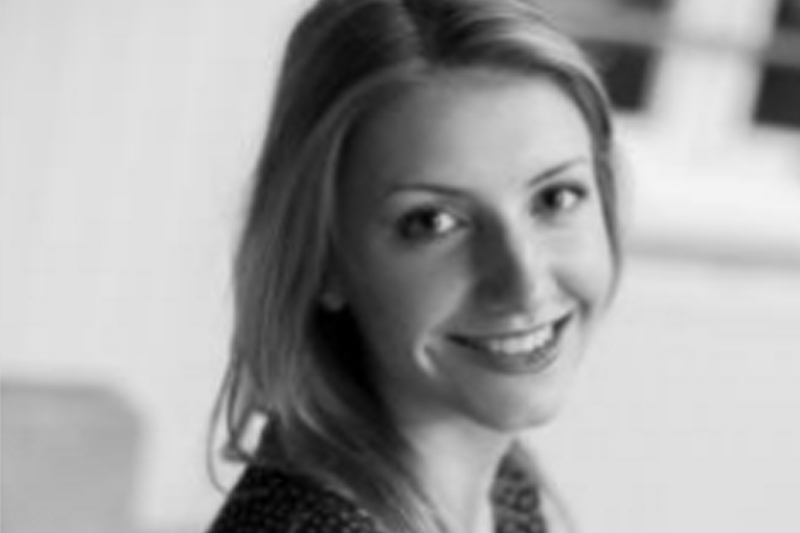 Chloe brings a wealth of commercial knowledge, having worked in eCommerce, Account Management, Category Development and Trade Marketing with secondments at Tesco and Waitrose Head Offices, before moving into the Licensing world. 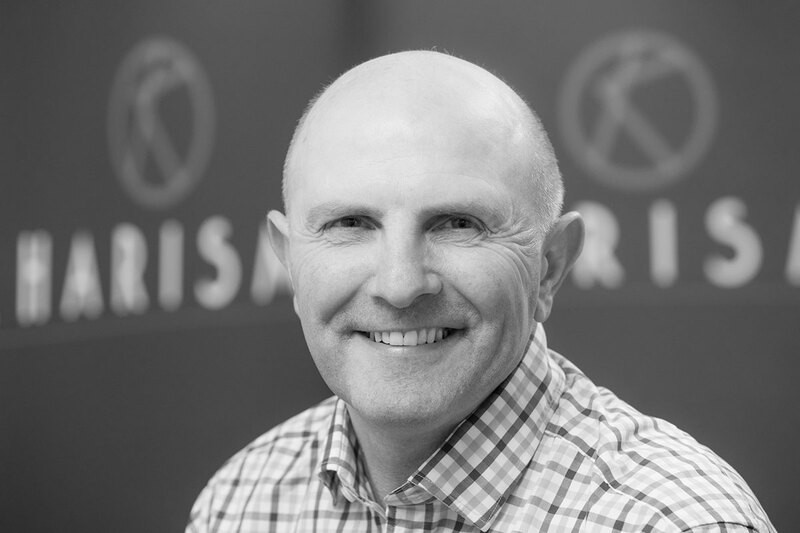 With over 25 years FMCG experience, Mike was Head of Gifting for Unilever for six years, steering the company to a leading position within the gifting sector. He managed the gifting activities of Lynx, Dove, Dove Men+ Care, Impulse, Vaseline , Radox, Simple, VO5, Tresemme and Toni & Guy by seeking creative solutions and market leading growth strategies. Mike’s experience spans customer management, category management and marketing functions where Mike has developed a deep understanding of the gifting category. Previously, Mike was sales controller for Marmite, Pot Noodle , Peperami and Colman’s where those roles gave Mike a unique insight into differing category dynamics and their specific needs. 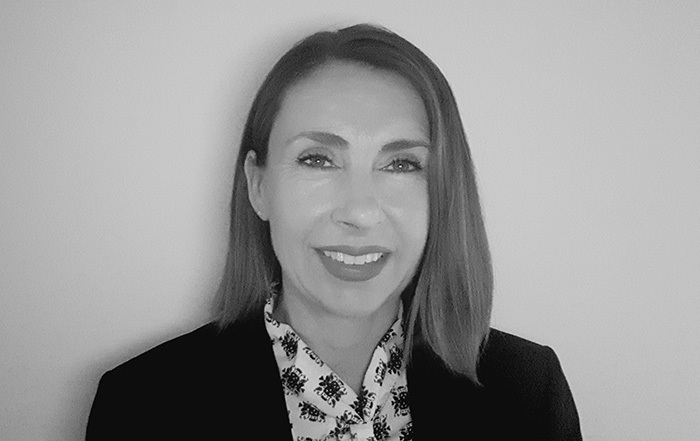 With over 18 years’ FMCG experience spanning health, foods and personal care, Jolanda has worked across the Unilever business in Sales, Category Management and Marketing. 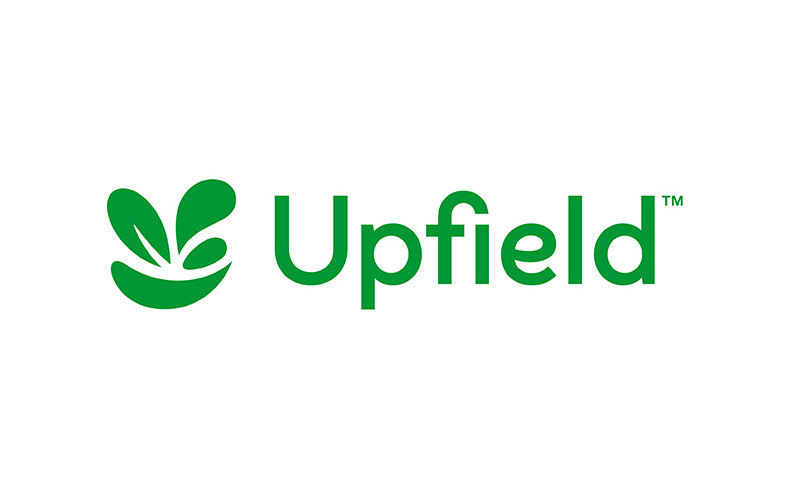 A classically trained marketer with a passion for growing brands, more recently a brand manager within Unilever the Spreads Business. 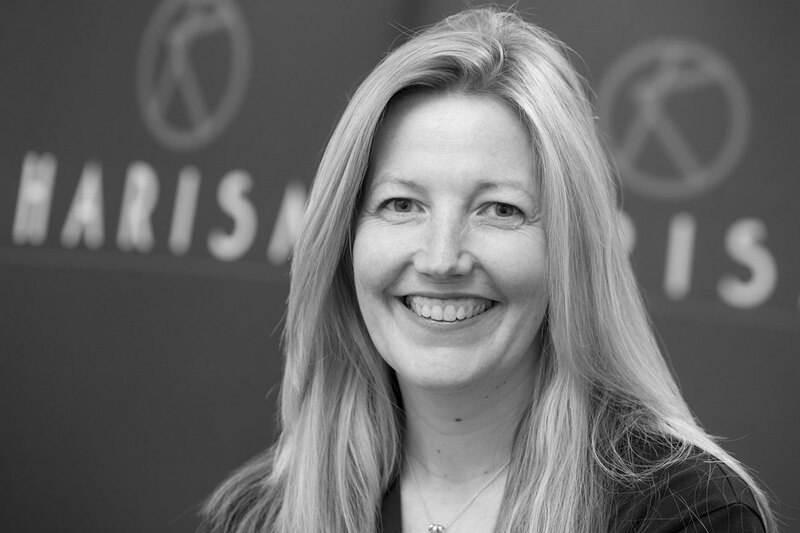 Melissa is one of the new recruits to join the Kharisma business and brings over 17 years FMCG experience within Unilever across a variety of different functions. Carly recently joined the Kharisma business. 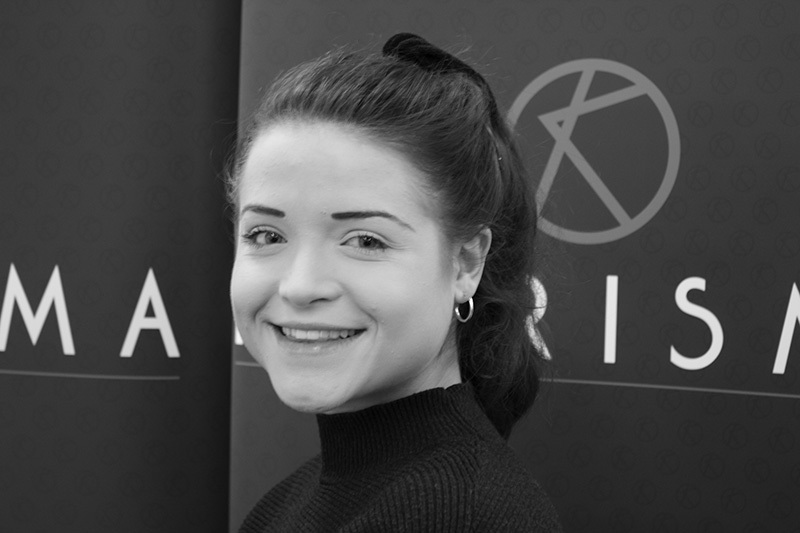 With extensive experience on brands ranging from Pot Noodle to Hellmans, Carly brings a wealth of operational and technical experience to the team and is an all round gifting junkie! 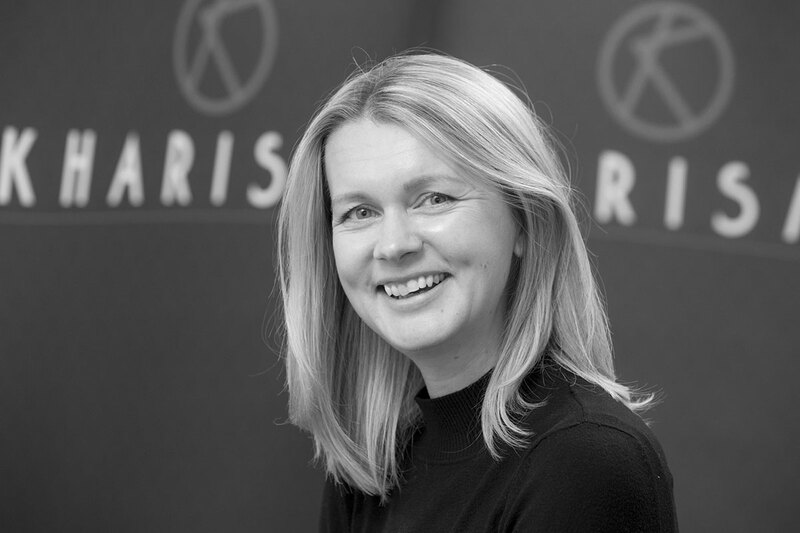 Carly says: ‘My mission is to create the best market leading gift packs that everyone wants to give & receive’. 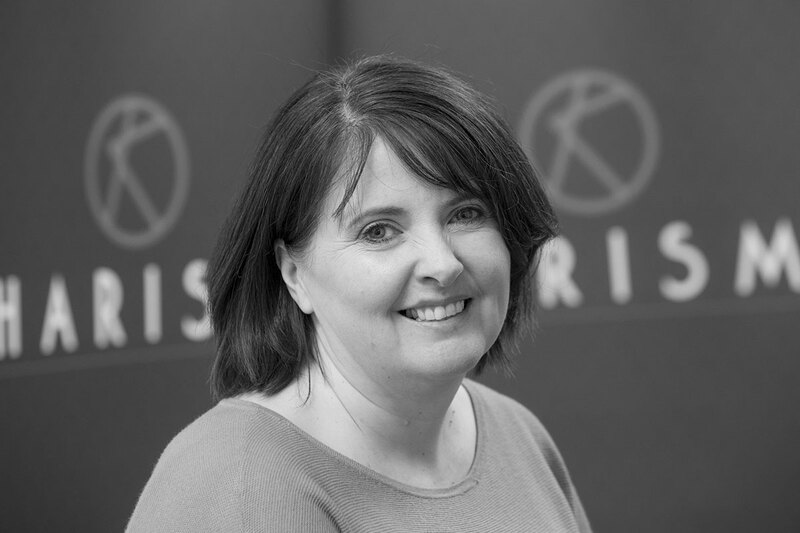 Having worked in large blue chip organisations such as Walt Disney, Sony, SDL and most recently at Unilever for 8 years, Helena has gained a wealth of experience within Supply Chain and has recently made the move to Kharisma utilising all her project management skills working on various up & coming gifting projects. With her cool calm manner, and years of experience in Customer Service, Helena is the ‘Angel’ on our tree. 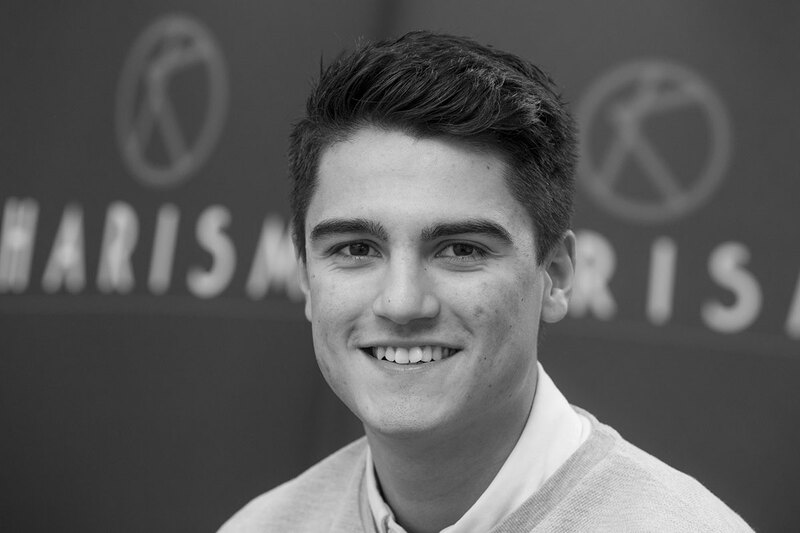 Fresh from college and full of new ideas, Alex joined the business just over a year ago. With his first Gifting range now under his belt he has delivered a fantastic portfolio on brands including Impulse and Radox. 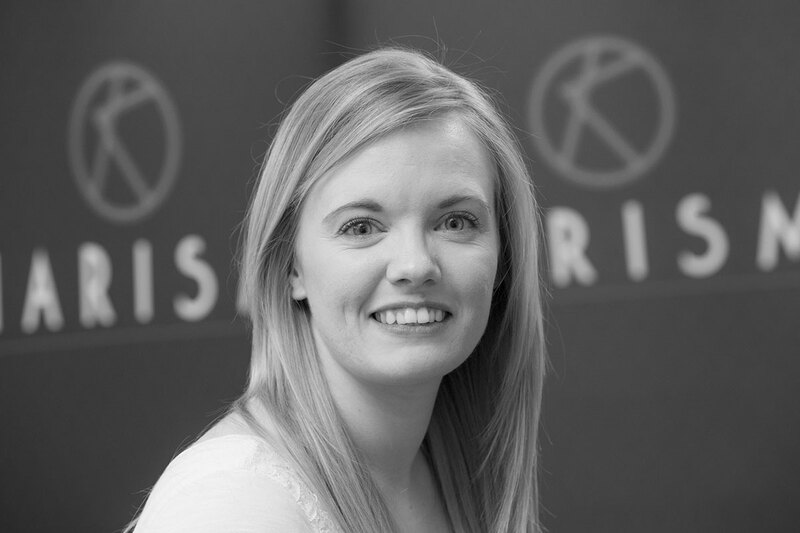 One of the new additions to the Kharisma family, Becky brings with her a wealth of packaging design experience across multiple brands. Daria moved to the Netherlands 10 years ago. There she learned Dutch and Italian languages, completed her bachelor’s and master’s degree and gained work experience in marketing, consultancy and project management. 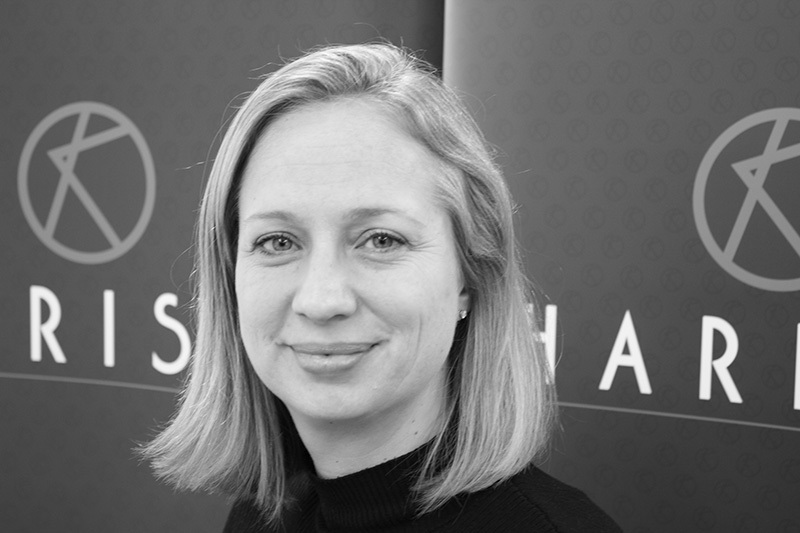 Sonja has joined Kharisma as an associate and is bringing over 15 years of Marketing, Supply Chain and Procurement experience to the team. 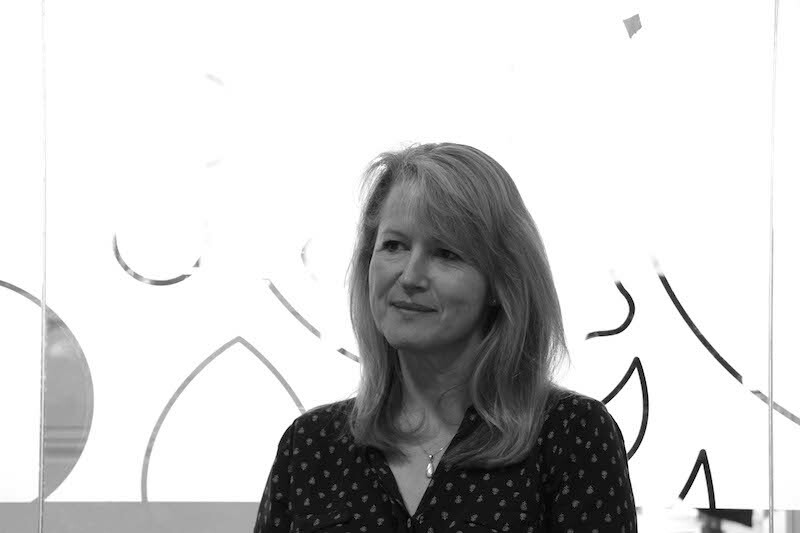 Amanda was a consultant engineer and project manager in the construction industry for 12 years, working on projects such as the redevelopment of Heathrow Terminal 1 and a new headquarters building in London for Grosvenor Estates. 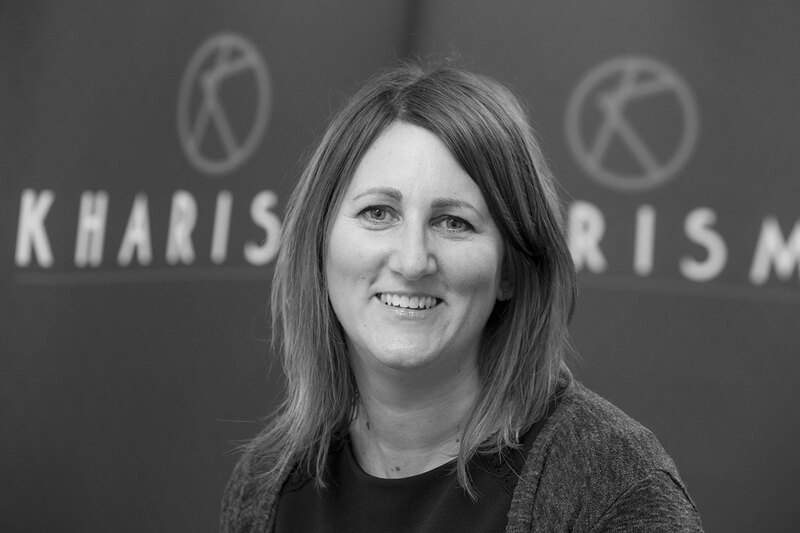 Following a career break to bring up her children, Amanda now runs all of the office and business administration functions for Kharisma. Amanda says: “I get on with the ordinary stuff required to run the business, so the team can get on with creating something extraordinary”. 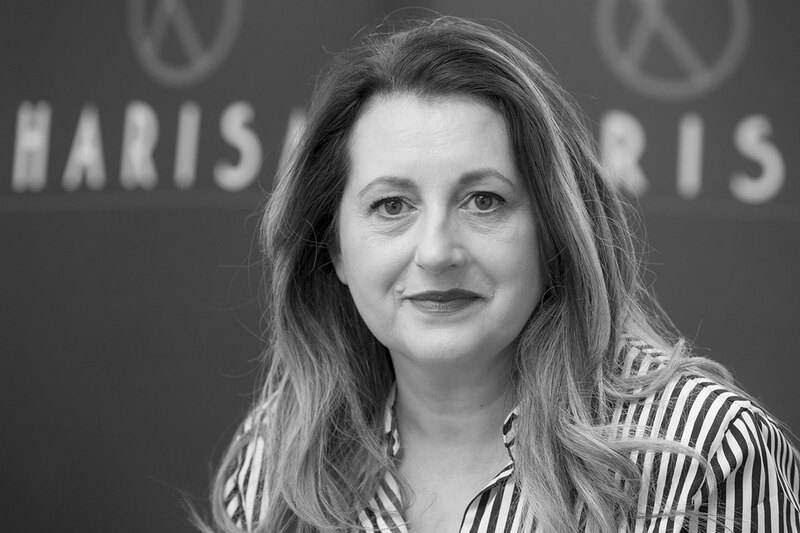 After completing her Apprenticeship within Unilever’s Marketing Department, Emma has now joined Kharsima to support the team and accelerate gift pack evolution. 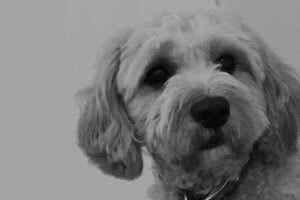 Fudge the Dog is a regular visitor to the Kharisma Studio. He has a nose for detail and can sniff out many opportunities! Listed below are a selection of the brands we’ve partnered with to create tailored gifting packs and licensing products. Listed below is a selection of testimonials from the people that we’ve worked with. 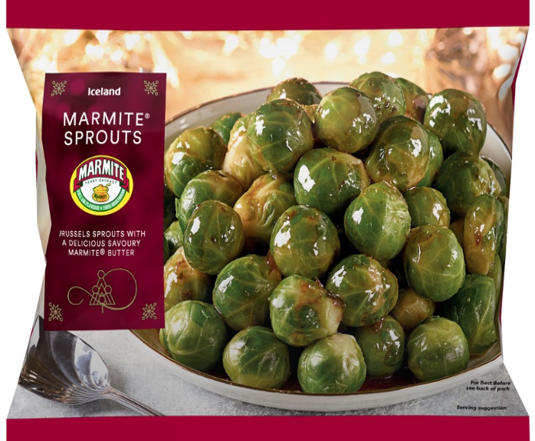 Iceland & Marmite Join Forces to Save Brussels Sprouts! 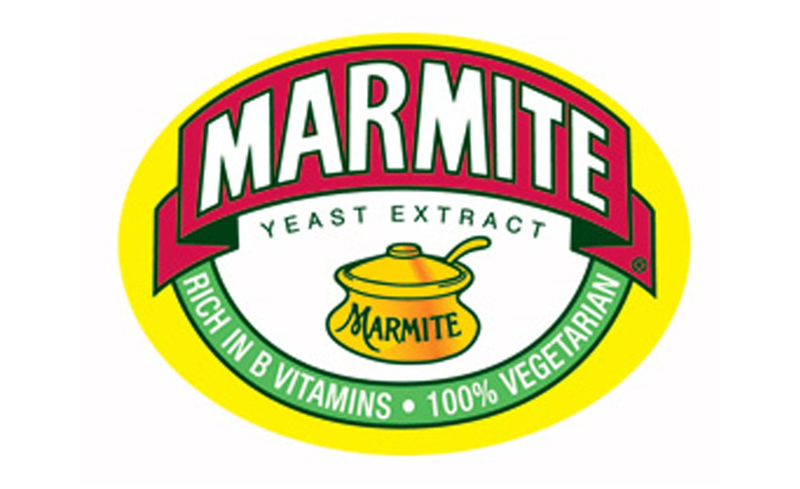 An exciting new launch developed for our client Marmite in partnership with Iceland. A joint mission to ‘Save Our Sprouts’ by introducing Marmite Sprouts to freezer aisles from Monday 19th November. 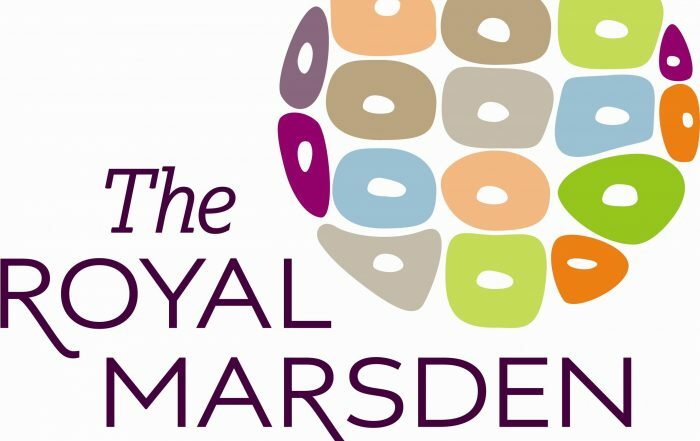 Find out about our charity Christmas celebration in aid of the Royal Marsden Children’s Hospital. A BIG Thanks from the Royal Marsden! 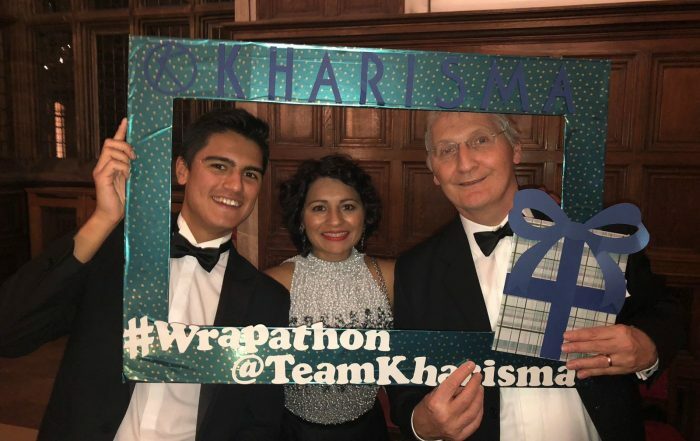 A big THANKS to all of our clients, friends and colleagues who gave up their time to help us wrap hundreds of fantastic personal care gift sets at our Wrapathon event back in November. The gifts were delivered to the Royal Marsden Cancer Charity who distributed them to older children and teenage patients over Christmas. We love talking to new people about their projects and what we can do to help. If you wish to contact us you can do so using the email address provided below or entering your details on our contact form.